Union Hill Athletic Club | Private. Elegant. Comfortable. 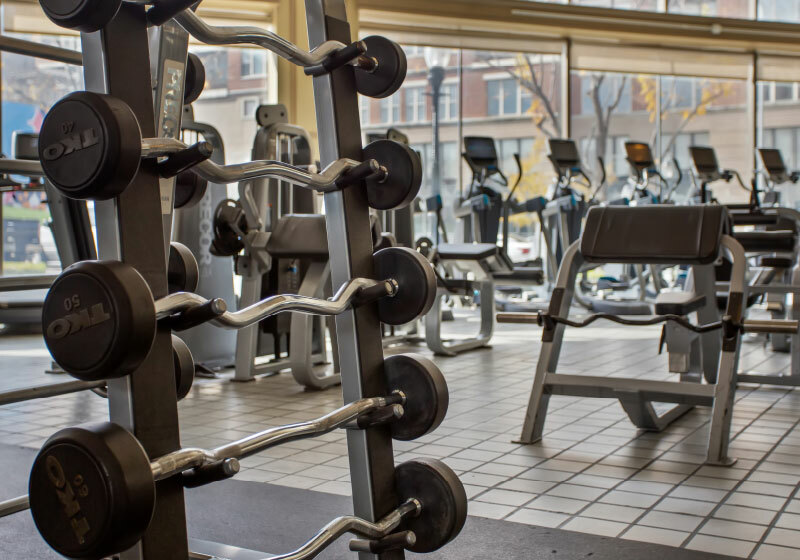 Whether you are new to fitness or an aspiring athlete, you are welcome here. From spinning and bootcamps to yoga and limitless virtual classes, we have your perfect class at your perfect time. 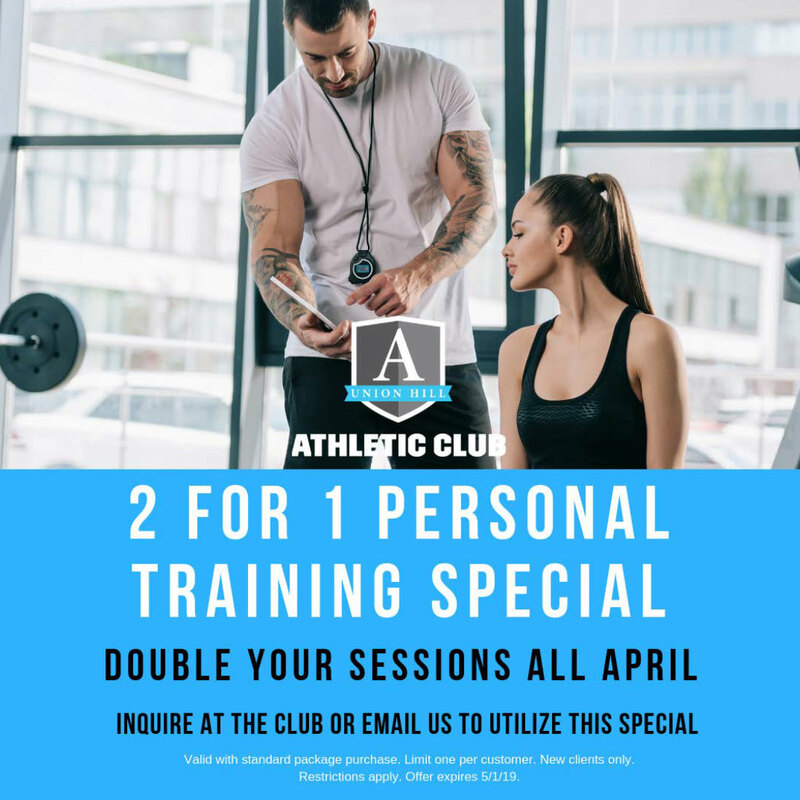 Individualized workouts and support from highly qualified trainers will help you reach your goals efficiently and effectively. 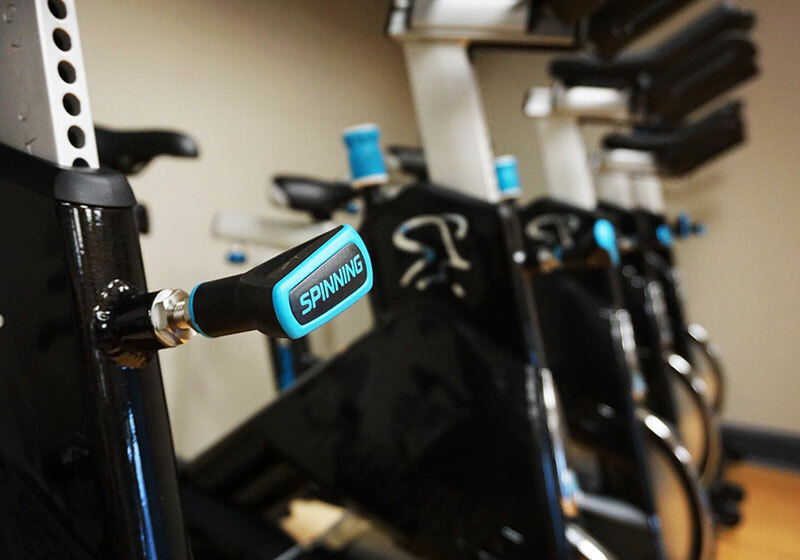 Top-of-the-line cardio and strength equipment and a unique environment blends elegance and performance. This historic neighborhood is a Kansas City gem.